Jeremy Galbreath, from the Curtin University School of Business, has been researching the roles for women within the wine industry. She suggest that wineries are yet to reap the benefits of having women filling more senior positions. 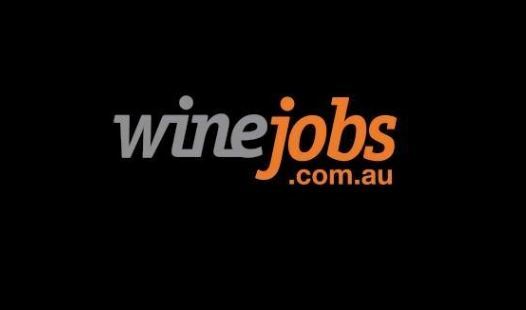 To explore the research propositions, I studied women in CEO, winemaker, viticulturist, and marketer roles across all wine companies in Australia from 2007 to 2014. The findings suggest larger companies have less representation of women in top roles, the only exception being women in the winemaker role. Companies with strong environmental sustainability credentials tend to have more women in top roles; namely, in CEO and marketer roles. Lastly, companies with high export orientations reduce the likelihood of women representation in top roles, particularly in CEO and winemaker roles. This is contrary to my prediction. Much of what we know about women in the wine industry is based on anecdotal evidence and media reports. This empirical study, which examines all wine companies in Australia across an eight-year period, suggests that if women wish to reach the top roles, there appear to be better opportunities in smaller companies than larger ones and those that take environmental sustainability seriously. Alternatively, companies that are exporting high volumes appear to be less likely to have women in top roles. While the results are modest in that only a few predictive variables were studied, they nonetheless expand our knowledge about women in the Australian wine industry. As noted in my own research, women possess highly valuable human capital, and this capital should be leveraged more effectively by Australian wine companies. Gilbert, L.A. 2011. California women winemakers, their accomplishments, and their progress in a male-dominated field. Working paper, Santa Clara University, Santa Clara, California, August 2011.